Gene Thomas Groves was born November 17, 1938 in Green County, KY to the late Eugene and Winifred Bridgewater Groves. 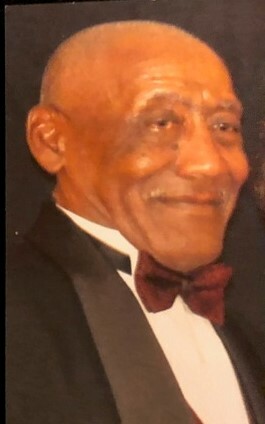 He departed this life Saturday, March 30, 2019 at Jane Todd Crawford Memorial Hospital, having attained the age eighty years, four months and thirteen days. He had made a profession of faith in Christ and was a member of the Mt. Union Baptist Church. He was a farmer. He is survived by his wife Lucille Mudd Groves, one son and daughter-in-law: Wade and Cindy Groves of Lexington, two sisters and one brother-in-law: Mary Ford of Summersville and Eva and McKinley Reed of Louisville, two grandchildren: Shamia and Ashley Tarrence and four great grandchildren: Jamalachi, Jaycorion, Jamarion, Jaiceon, plus a host of other relatives and friends. Visitation: after 11 a.m. CT Saturday until the funeral hour at 1 p.m.